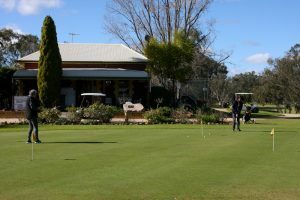 A popular midbreak on the Newell Highway, Forbes is nestled on the Lachlan River in the heart of the luscious Lachlan Valley. The historic town is celebrated for its magnificent heritage buildings, beautiful natural environment and distinctive local attractions. Forbes offers a great range of attractions so you can do as much or as little as you like. The town is situated on Lake Forbes, a natural lagoon on the Lachlan River, offering 4.8km of walking and cycle tracks, abundant birdlife, shaded picnic areas, BBQ facilities, a playground and an RV rest area. 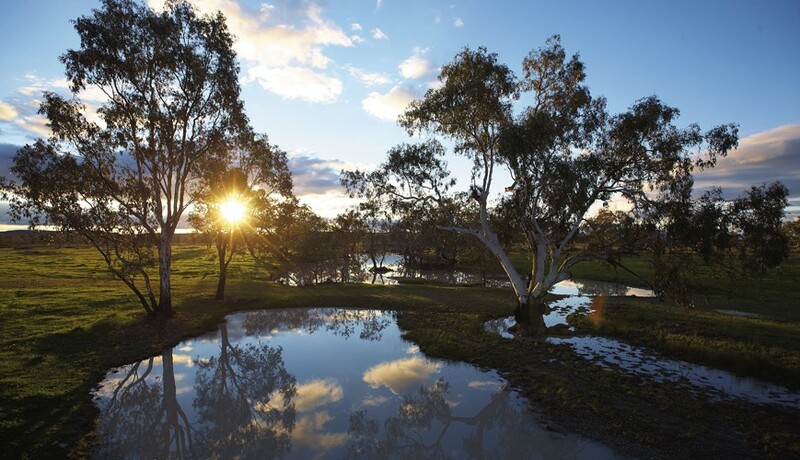 The Lachlan River also offers many great spots for picnics, fishing and bushwalking. Forbes has a reputation as a unique shopping location, with locally owned boutiques and speciality stores. ‘Somewhere down the Lachlan’ is a significant sculpture project from Forbes to Condobolin via the stock route by the Lachlan River. Albion Park hosts a curation of sculptures from world renowned artists. 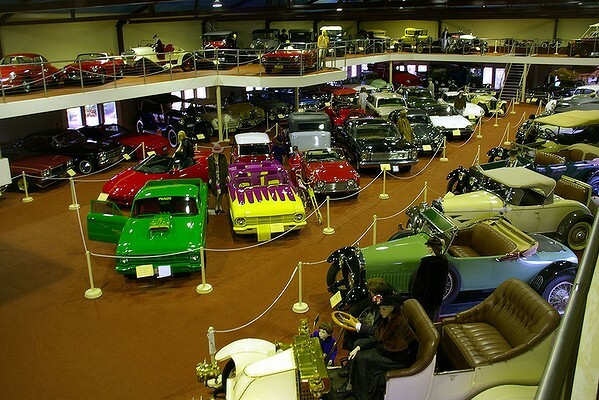 There is also a great range of quality art and craft on offer at the Platypus Gallery or you can get your motor running at McFeeters Motor Museum housing a private collection of meticulously restored motor vehicles, cellar door and café. If you are interested in outdoor activities and love sport, Forbes is the place for you! Get active with a round of golf, a game of squash or lawn bowls, a spot of fishing or a splash at the Olympic pool. Why not grab your hiking boots, a picnic, a camera, or a canvas and head into the outdoors. For bird watching enthusiasts Forbes offers The Gum Swamp Bird Hide which is home to over 70 bird species. Visit finditinforbes.com.au to discover Catch & Cook, Farm Experiences and Stock Routes; to truly delve into the Heart of the Country. There are a number of free activities where you can go off the beaten track. For a unique sight-seeing adventure, head to Ootha (70km west of Forbes) to check out the quirky ‘Utes in the Paddock’ exhibition, featuring Holden Utes transformed by some of Australia’s most renowned artists. Pick up a driving map at one of the Forbes Visitor Information Centres. 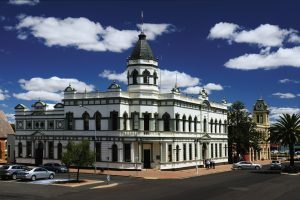 Forbes is famous for its historic buildings and important heritage places, many listed by the National Trust of Australia (NSW) and some you will recognise from the hit film ‘The Dish’. Pick up a copy of the Centenary of Federation Heritage Trail brochure at the Railway Arts & Crafts Visitor Information Centre and follow the markers throughout the town learning about the remarkable places and people that contributed to the development of Forbes. One of these was Ben Hall, who was amongst Australia’s most notorious bushrangers. Hall was linked with hundreds of robberies during his three year bushranging career in the 1860s. 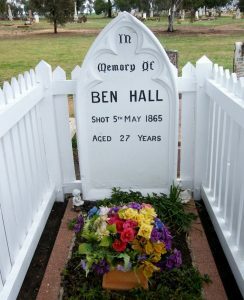 Find out more about the legend of Ben Hall with a visit to the Forbes Historical Museum on Cross Street (open 2pm – 4pm daily) and to the Ben Hall Experience Room at the Forbes Railway Arts & Crafts Visitor Information Centre.  Pick up a driving map to the place where Ben Hall was shot dead by a police party in May 1865. Hall is buried at the Forbes General Cemetery on Churchill Street. Forbes has established a great reputation amongst the caravan, campervan and motorhome communities as a friendly and welcoming town, and has become a very popular half way stop on the Newell Highway. As an RV Friendly Town, Forbes offers a range of amenities, caravan parks and rest areas making it a perfect destination for the mobile traveller. Forbes has a range of modern venues and facilities for all your event needs. 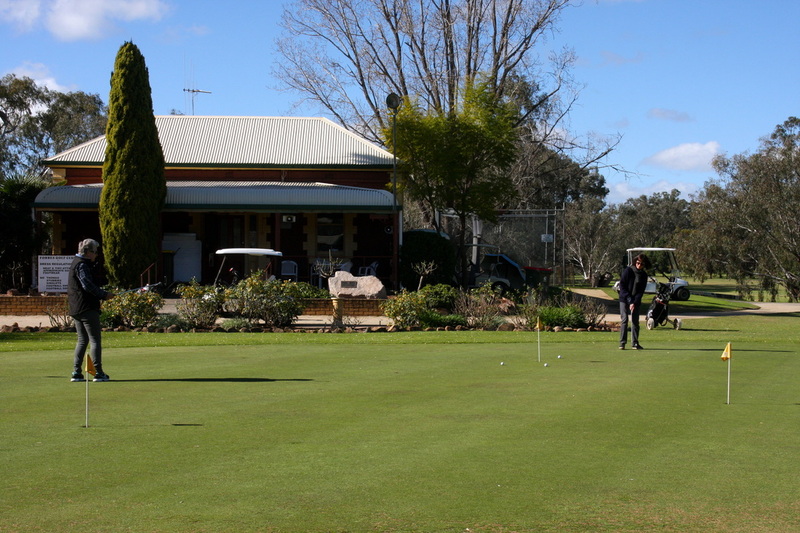 Packaged with a great range of accommodation, dining, attractions and services, Forbes is a popular pit stop for both corporate and private events. The newly refurbished Jemalong Regional Education Centre is a facility that incorporates accommodation and conference rooms that are equipped with the latest IT and communication technology. Forbes enjoys a diverse selection of local dining options. Appreciate a relaxed meal at a cosy café or restaurant, enjoy hearty fare and a yarn with a friendly local at one the town’s pubs, pick up a takeaway or make a picnic to enjoy leisurely at your own quiet spot in one of the many idyllic locations. Or you can hire equipment to catch and cook your own meals, complementing the dishes with local garnishes and wine from our friendly farmers. 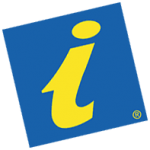 Go to one of the Forbes Visitor Information Centres for more information. Visit Find it in Forbes website www.finditinforbes.com.au for a detailed description of attractions and activities in Forbes. This natural lagoon offers 4.8km of walking and cycle tracks, abundant birdlife, shaded picnic areas, BBQ facilities, play grounds and an RV rest area. Visit www.finditinforbes.com.au to plan your original itinerary, discovering activities that take you into the heart of the country. Take in the history of the Forbes Cemetery and view the graves of local identities for a fascinating insight into Forbes’ past. Located at Forbes Cemetery are the historical graves of Ben Hall and Kate Foster (nee Kelly). The development of Forbes began back in the 1860s when the gold rush settlement began. Take a self-paced walking tour and admire the historical churches, hotels and other significant buildings around town. While on your tour, experience Forbes’ boutique shopping district. Locally owned boutiques and speciality stores ensure a unique shopping experience. 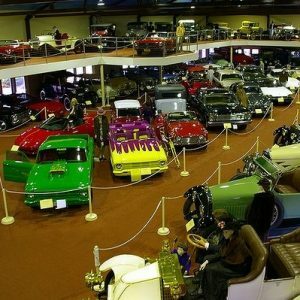 This purpose built factory offers a vast collection of meticulously restored motor cars, plus a souvenir and gift shop. Taste local wines at the cellar door, then re-fuel with a bite to eat at the café.